John Hull Electrics have been performing appliance repair in Gosford, Wyong and all other suburbs of the NSW Central Coast for the last 25 years. In this time we have gained a wealth of experience in refrigerator, freezer, domestic and commercial dishwashers, oven, stove, cooktop, washing machine and dryer repair and maintenance. We do appliance repair to all makes including Ariston, Asko, Belair, Blanco, Bosch, Emelia, Electrolux, Dolce, Dishlex, De Longhi, Conia, Chef, Indesit, Hoover, Hitachi, Haier, General Electric, Fisher & Paykel, Omega, Mezzo, Maytag, LG, Kelvinator, Whirlpool, Westinghouse, Technika, Smeg, Simpson and Samsung. We service all suburbs of the Central Coast. We have been installing and maintaining Domestic, Commercial and Industrial Air-Conditioning and Refrigeration on the Central Coast for the last 25 years. We have fully qualified and fully insured technicians and tradesmen. We have expertise in cooling towers, split systems, ducted air, coolrooms, freezer rooms, display cabinets, and chillers. 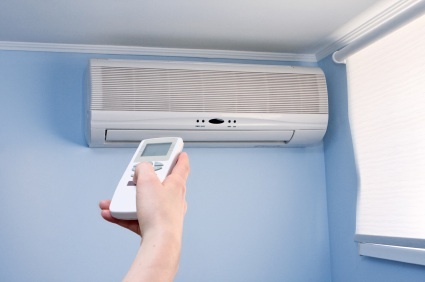 We provide a specialist service and offer advice in all applications of air conditioning and refrigeration. We pride ourselves on customer service and have built professional, honest and reliable relationships with all our clients. We can design packages to suit your budget, your air conditioning needs will always be our priority.